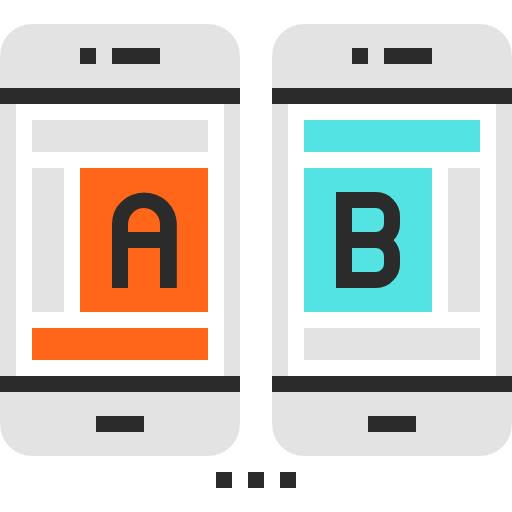 If you already have a responsive website and thinking for an App? We can build one for you. Pay one time development cost and forget any cost maintenance. No need to update your app separately when you update your website. Simply us your email below, and get it. You'll get a Web App of your existing responsive website. The app would help you to keep in touch with your customers simply by letting them download. No signup would require to send / receive notifications. It'll have a navigation menu to help the users easily navigate. You may also upload and send images alongwith the notifications. You can also redirect your users to specific URLs using notifications. 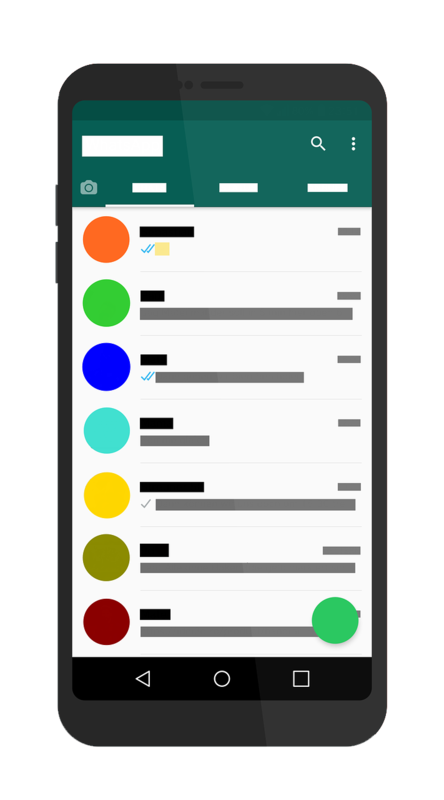 Using One-Signal, you can send free notifications to your users. Save a lot by reducing the app maintenance cost to zero. Keep any eye on the sent messages with graphical reports. Only update website, no need to update your app separately. You may easily check which user is using an app and is receiving alerts. Check any time what you sent to your users previously. THINKING OF A NATIVE APP?